A Curriculum to help your Child grow! Welcome! 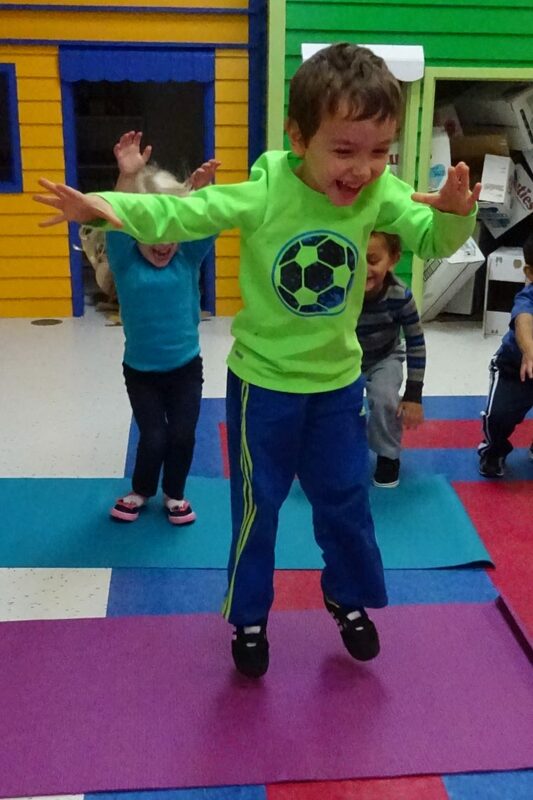 At Child’s World Academy, we believe that children learn through the exploration of the world around them. 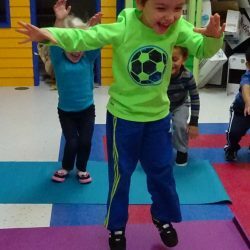 They gain knowledge, learn about socialization, and develop all areas of their growing bodies including their minds, muscles, and manners. Your children will partake in language activities which will include stories, songs, finger plays, and the introduction of Spanish and Sign Language. With our child care programs, your child will discover the world through math and science exploration including counting, number recognition, nature centers, and cooking activities. Learning about their community and being good citizens are part of our character building program. Music and art activities are done several times a day with both teacher and child directed activities. 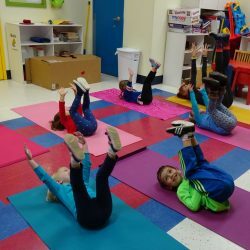 Our students also have the opportunity for physical exercise twice a day, as well as extra-curricular activities that include soccer and gymnastics. Each child will receive an academic passport upon entering Child’s World Academy. This passport will be an evaluation tool that will track your child’s progress while attending Child’s World Academy. This document will let you know what areas your child is excelling in and where we can better focus our teaching to prepare your child with the skills needed for Kindergarten. The passport will travel though the school with your child as they move from classroom to classroom. In the Pre-Kindergarten classroom, your child will also be screened for Kindergarten readiness through the Brigance Screening. This is completed in the Fall and Spring to measure your child’s progress. Our children typically score 90% or higher as being prepared to enter Kindergarten. 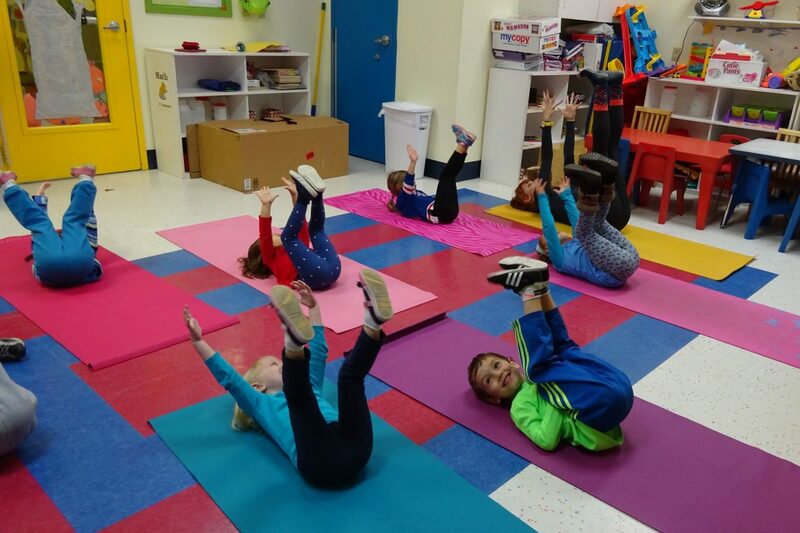 It is our goal at Child’s World Academy, through our teachers, engaging rooms, and programs, to have every child explore and discover their world in a way that is fun and exciting for them and rewarding for the parents. We are confident that you will be thrilled with your child’s progress after being placed in the loving, nurturing care of our well-educated early childhood teachers. 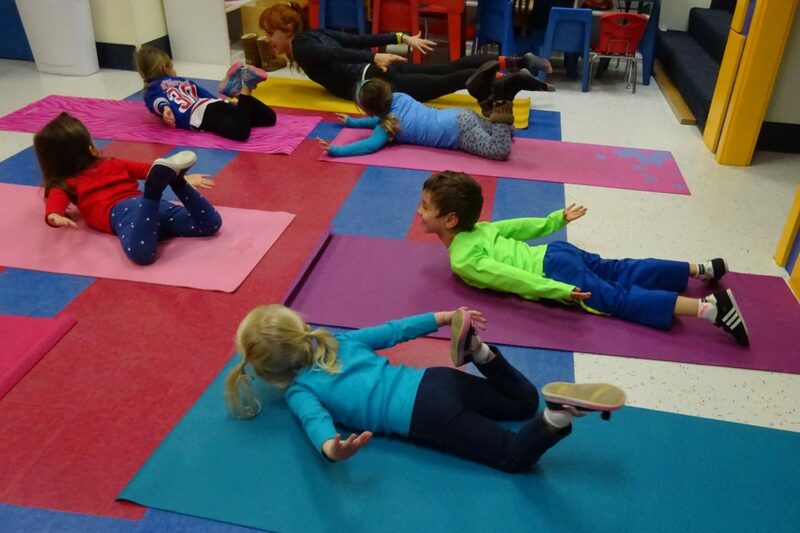 On our benefits page, you will find some of the components of our pre-kindergarten curriculum. Listed here, are a few more. Kitchen Creations This is a new addition to our curriculum for children in toddler to Pre-Kindergarten classrooms. 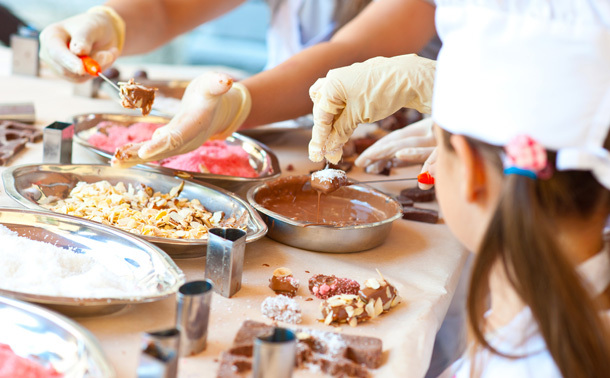 Your child will get to explore what can come from the kitchen. This could include a cooking activity or another creation such as playdough or bubbles. The children will learn aboutcounting, measuring, and following directions. This will also allow them to examine what putting a few items together can create. The end result will be a delicious treat or fun new addition to the classroom. “Both of my daughters have been going to Child’s World Academy (formerly Tutor Time Trumbull) since they were a few months’ old. I’m very happy with the quality of service they provide. The facility is clean and bright, the security procedure is quite robust with security cameras and fingerprint check in/out system, they open most of the days in a year except a few federal holidays. The best of all, is their staff members. They have very caring and affectionate teachers from infant care, to toddler A and B, pre-school and all the way to kindergarten classes. My kids love most of their teachers and still hug them affectionately long after they moved out of their classes. I highly recommend this facility for your children! 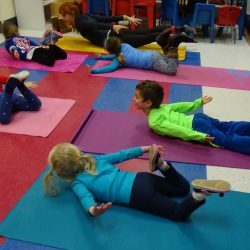 Yoga Every morning during your child’s circle time, we will get all the body parts and juices flowing in their body. 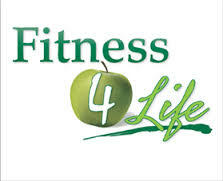 The children will take part in a Movement of the Week to help incorporate additional physical activity in the day. 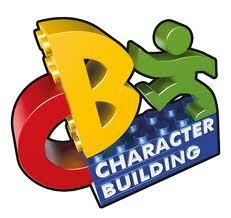 At Child’s World Academy, Character Building is extremely important. Just one way to help instill a sense of responsibility in our Preschool and Pre-Kindergarten classrooms, we have helper charts. Each day children are assigned to be a different helper. Some of these jobs include, paper passer, line leader, floor monitor, and lunch helper. Our Benefits page also lists some other components of our curriculum.